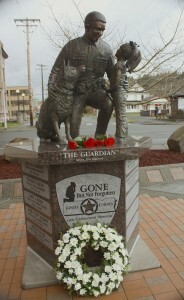 Two Ravens Studio recently helped complete “The Guardian,” by artist Jim Stafford. This sculpture was commissioned by the Lewis County Sheriff’s Office Association in honor of police officers who have fallen in the line of duty. 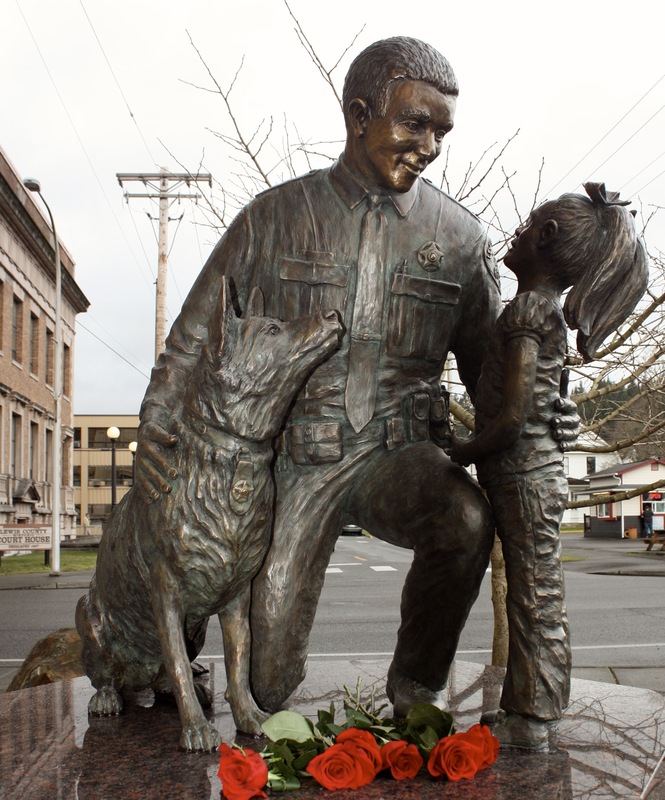 The sculpture was unveiled and dedicated on Jan 2014 in Chehalis, WA. Two Ravens Studio had the privilege of having a brick placed in our name at the base of the sculpture. 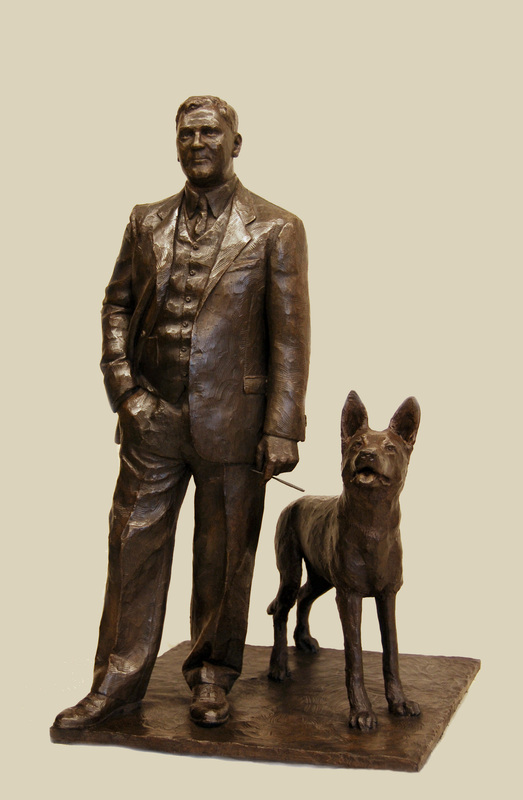 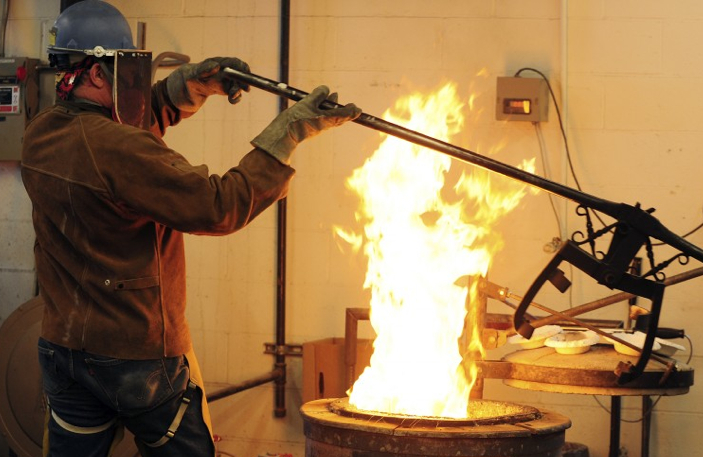 We are also working with Jim Stafford in 2014 on another memorial sculpture for Centralia College.